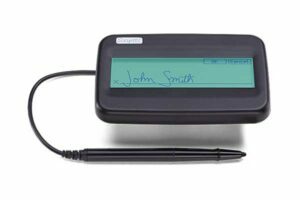 The ScripTouch ST1550 with ProScript device interface brings all these characteristics to the market in a compact, easy to carry and store, form factor with no-scratch, backlit LCD for immediate rendering and visual feedback to the signer that is ideal for professionals that need to capture electronic signatures on the go. 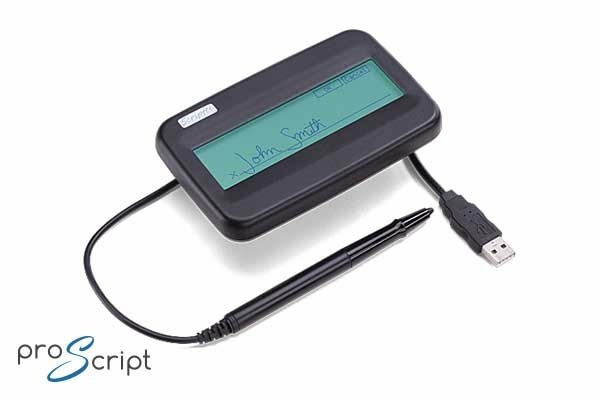 With the ScripTouch Sign and Save Command Line Interface you can customize and save a signature image in your preferred location, making it easier to integrate electronic signature into your digital workflows. 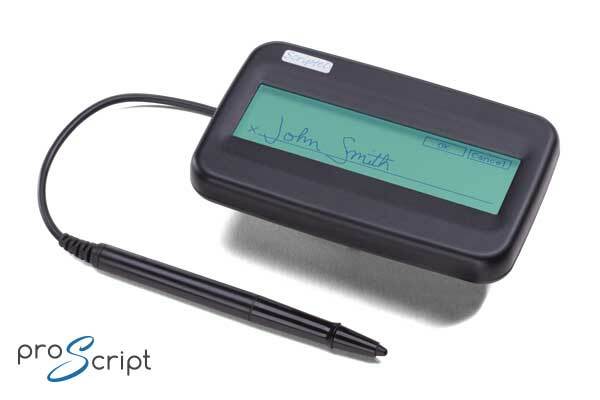 This application provides free signature capture software that can be run standalone, in CLI mode for automating a workflow, or as a plugin for several popular programs and for using the signature pad as a TWAIN device. 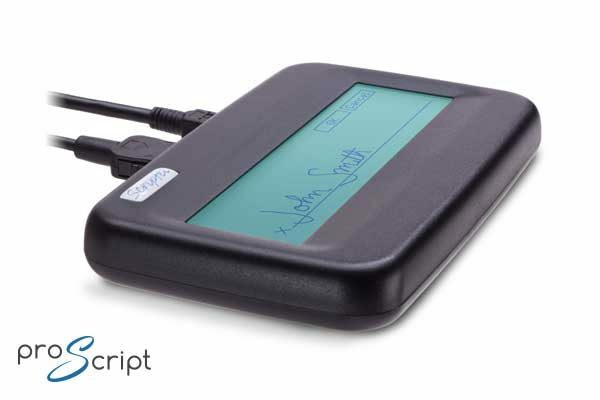 Also included in the download is a virtual USB channel driver for Citrix and RDP-based systems.